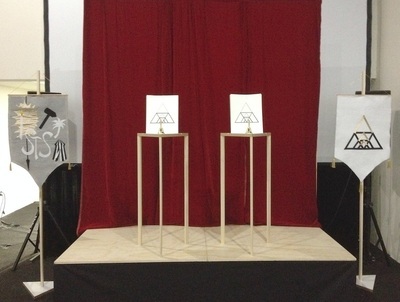 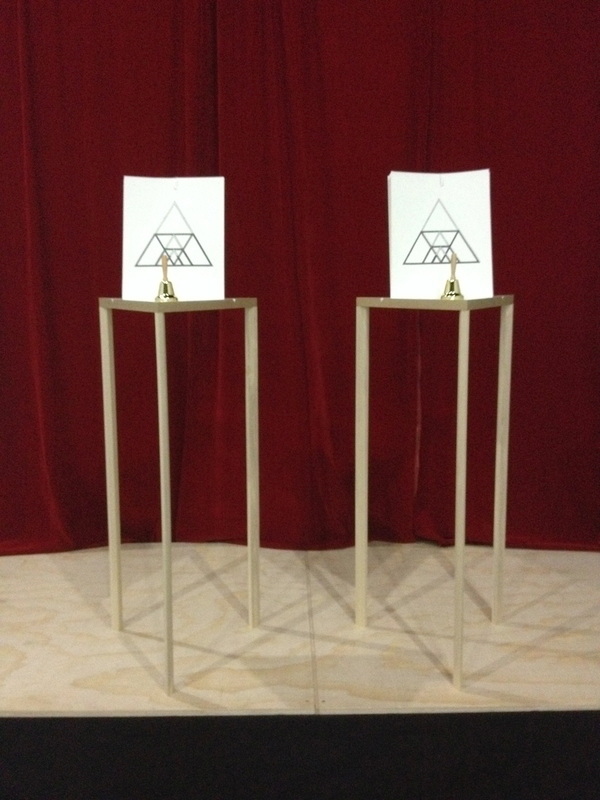 This performance takes the form of a platform medium ritual. 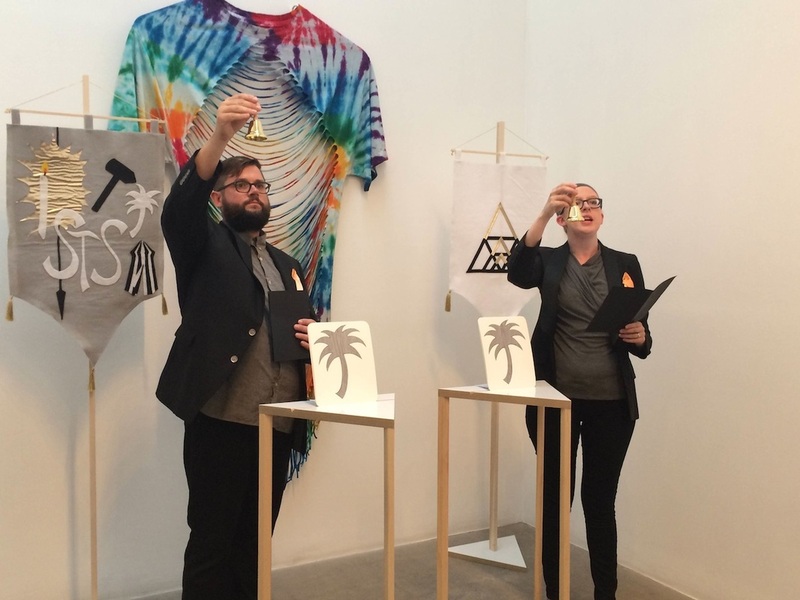 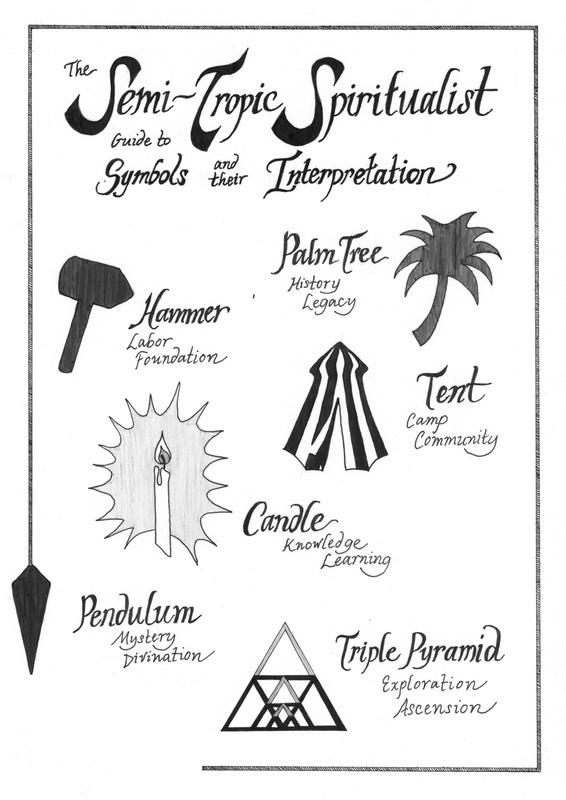 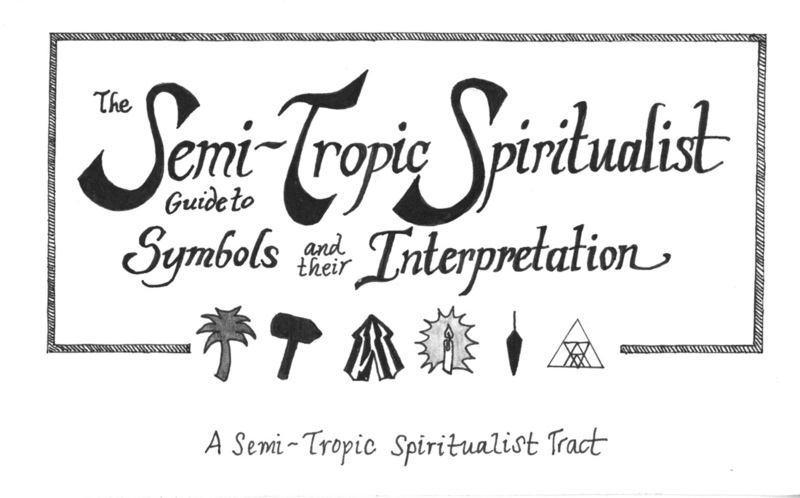 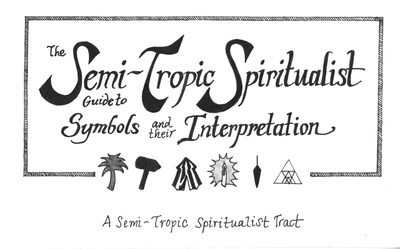 Guided by the Semi-Tropic Spiritualist symbology contained within the second Semi-Tropic Spiritualist Tract, we engage the audience in a participatory lecture, activating unconscious responses through the use of spirit bells. We first performed this work as part of the exhibition Haunted, curated by Cindy Rehn at the Cultural Alliance of Long Beach, Long Beach, CA, on October 5, 2013. 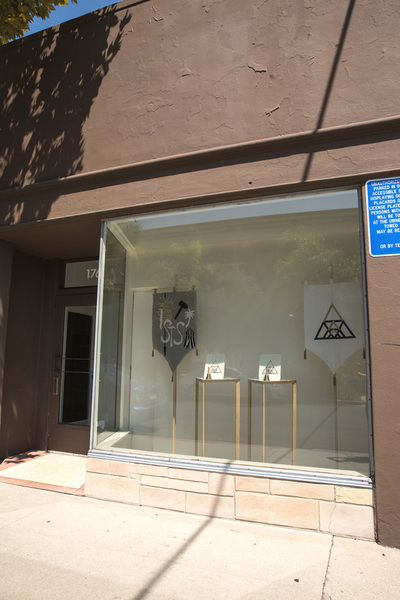 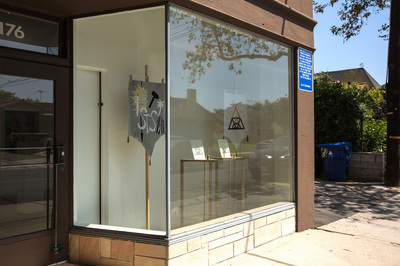 A second version of the performance was created for The White Album, curated by Gladys-Katherina Hernando at Richard Telles Fine Art, Los Angeles. 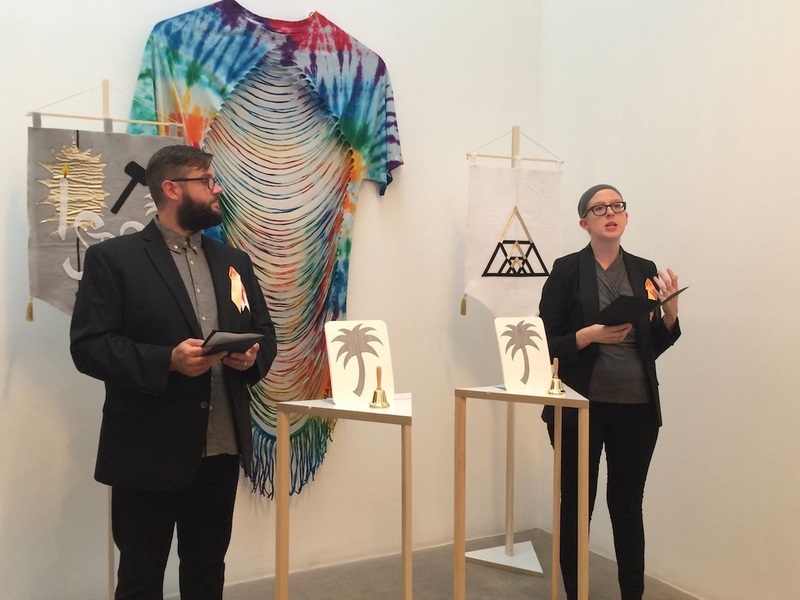 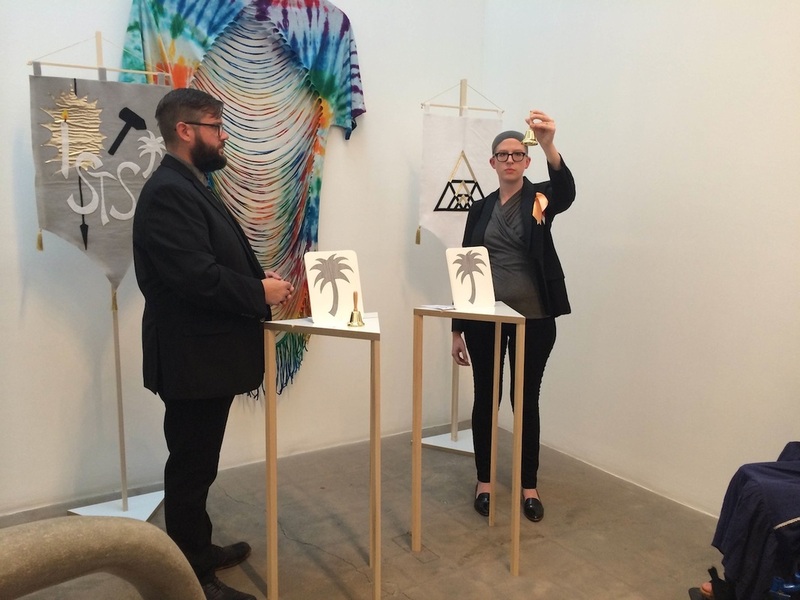 The performance took place on July 19, 2014, with an installation of performance objects remaining on view for the duration of the exhibition. 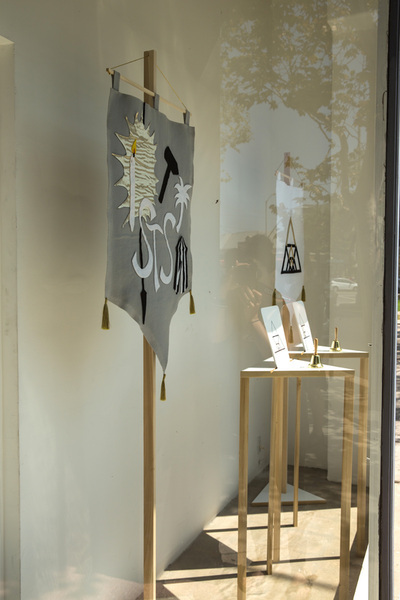 An exhibition catalog, with texts by Gladys-Katherina Hernando, Lia Trinka-Browner and Itza Vilaboy was produced for the occasion.